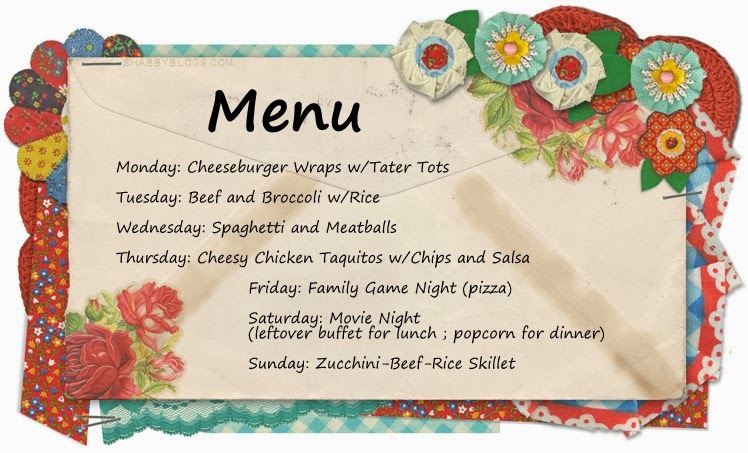 I actually made a 2 week menu! Aren't you proud? It's all bc of you, my friend!